Vegan Action Book Review: “How To Be Vegan” Edition! 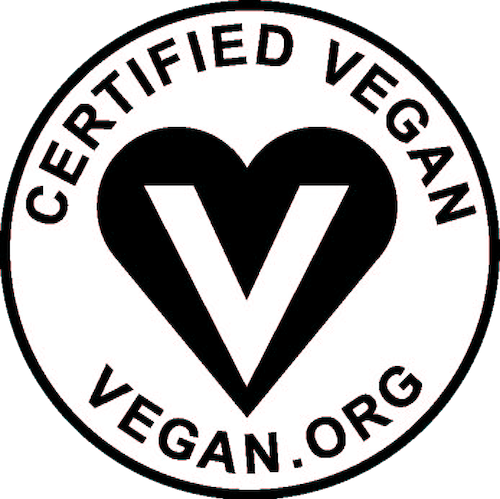 Written by VegNews Magazine‘s former editorial director Elizabeth Castoria, the 2014 “How To Be Vegan” guide is one of the most handy resources we’ve seen this year. Castoria provides plenty of information—gearing towards both people interested in veganism and current vegans (a win-win for everyone! )—in a resource full of wit and charm, including (but not limited to): a basic introduction and obvious how-to on becoming a vegan (and why you should! ), tips on transitioning, answers to common questions, dietary information and recommendations, meal guides, how to remain cruelty-free while traveling the country and the world, a manner guide (personal favorite section, it’s light-hearted and hilarious, but still super helpful), and even a small section devoted to recipes. The book is also rift with other more extensive resources, such as recommendations for other books regarding veganism, links to websites, and lists that include tasty vegan eateries around the country, animal sanctuaries, and all-vegan vacation getaways (looking at you, bed & breakfast establishments). All-in-all, the guide is handy and adorable, and surprisingly helpful for something so small.  The fact that it was published recently is also nice, given that it’s more up-to-date than other “how to” vegan resources that our team has read. The guide is available on Amazon and many major book retail stores for $14.95, but don’t forget to check if your local bookshop carries it or could order it for you first (a good Richmond example being Chop Suey Books)!